Nataliya is using Smore newsletters to spread the word online. What caused the Ukraine civil war of 2013? 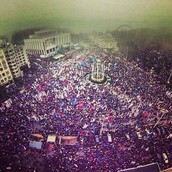 This civil war had started because of suspension of the Ukraine-European Union Association Agreement by the government. And also by Government Corruption and police brutality. 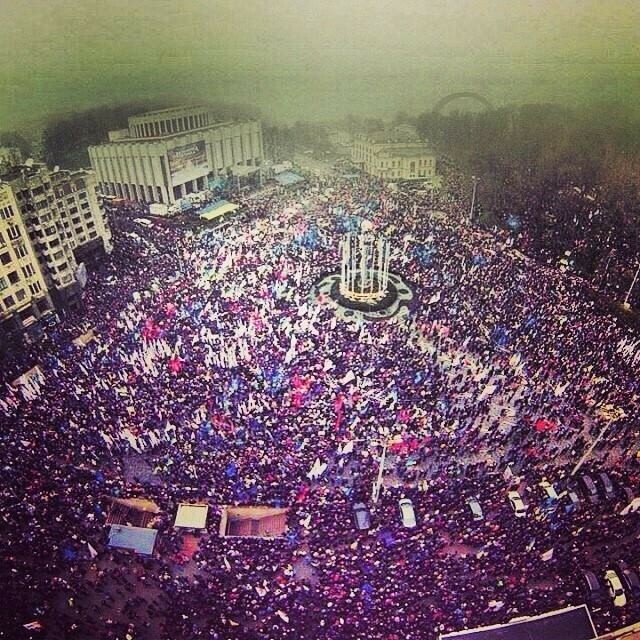 And now people are protesting, or fighting, for their future. Many people are fighting to have a better life. 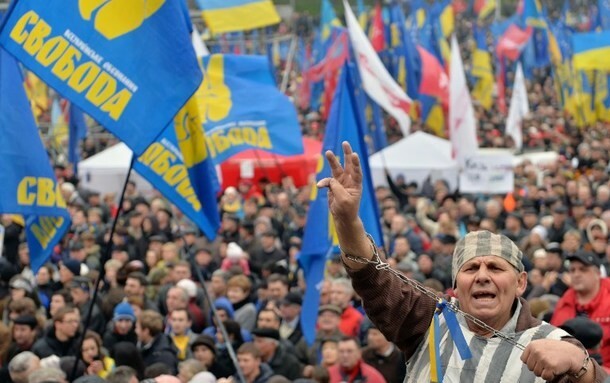 An elder man shows that we (Ukrainian people) feel imprisoned by the government. 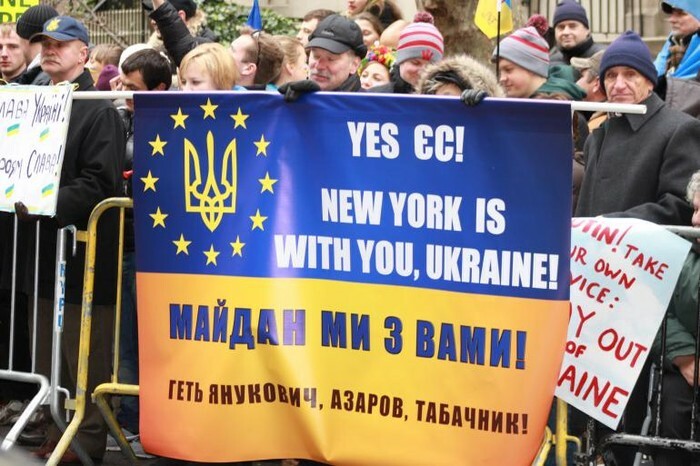 People all over the world are supporting and fighting for Ukraine people. 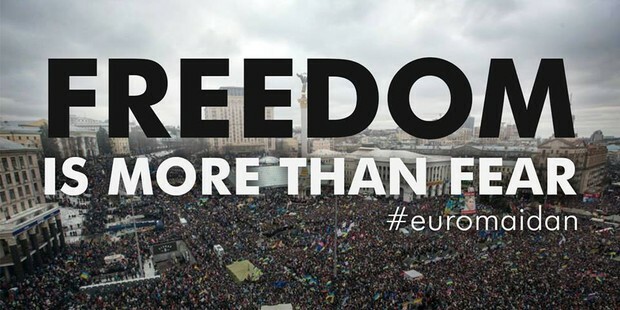 What are Ukrainian people fighting for? Sighing the EU Association Agreement and Free Trade Agreement. Rejection of Customs Union membership. Impeachment of President Viktor Yanukovych. What are the result of the fighting? Violent dispersal of protesters on various occasions. Amnesty for government officials implicated in police crackdowns. 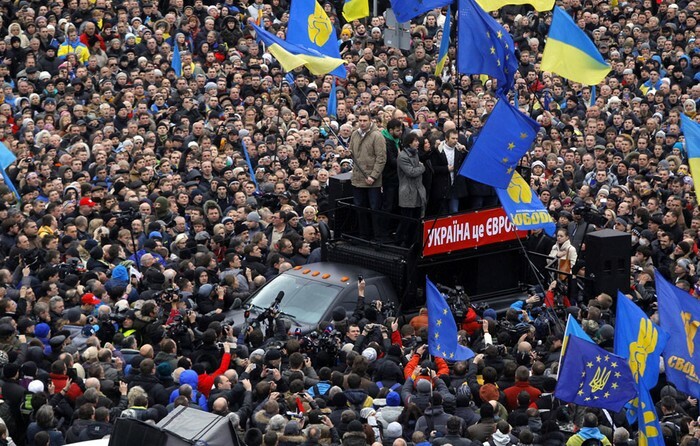 President Yanukovych offers opposition the position of Prime Minister of Ukraine. Even famous people are fighting. 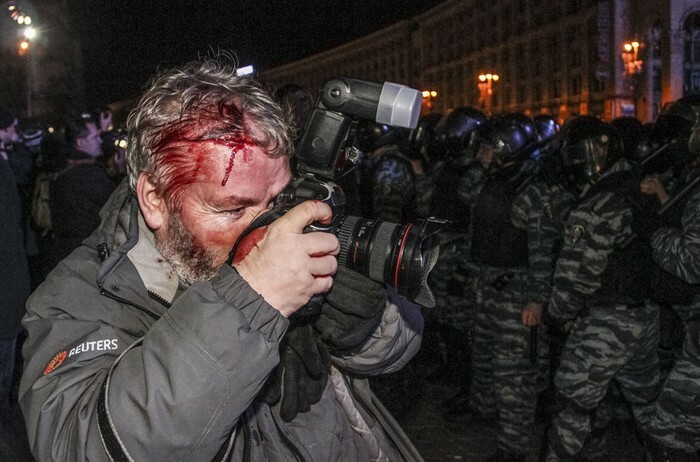 Reporter was attacked by police. 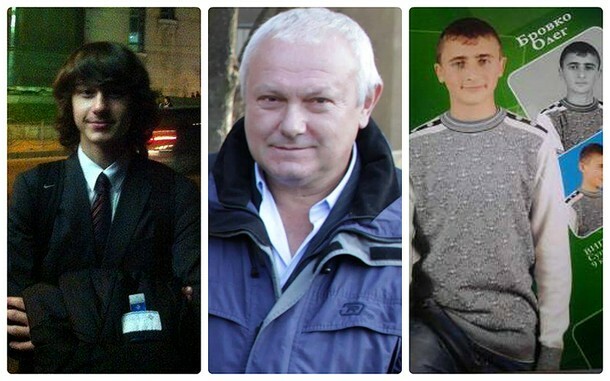 Many people that were in Kyiv, and not only in there, are missing. Their families are trying to find the once that are nowhere to be found. And even more people are reported missing everyday, or even some are found dead. Web sites that I used to find my information.